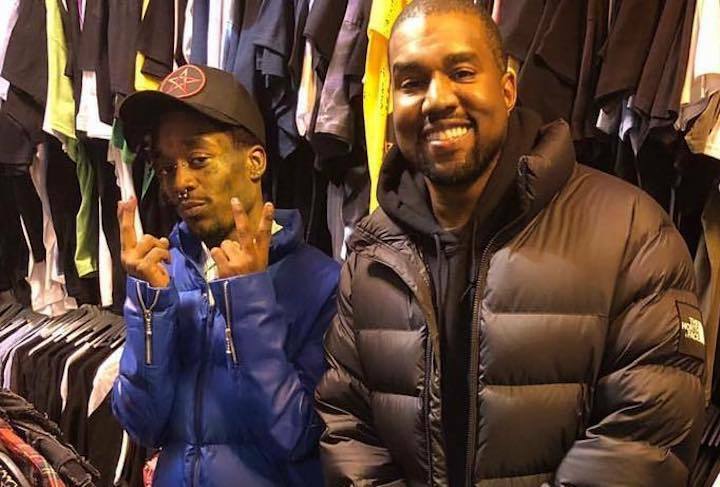 Lil Uzi Vert Says Kanye West Never “Think About Himself” When? When is Kanye West ever not thinking about himself? Lil Uzi Vert answered that for us. Seems Yeezy has been helping Lil Uzi Vert turn his swag up, who can forget that shirt he wore last year. Surprisingly, the G.O.O.D. Music chief has kept a low profile over the past year following a disastrous end to his Saint Pablo Tour just over a year ago. Only a handful of artists have gotten a chance to be around him recently and if you noticed he wasn’t even at the Grammys last weekend. Kanye and Uzi have been hanging out with each other a lot lately like they’re now bros. 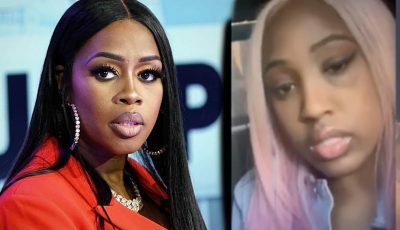 The pair were spotted shopping in New York City earlier this month and a few days ago they were spotted hanging out with ASAP Bari in the Big Apple. It’s unclear what they are up to, but Ye has been working on a new album for months now. MTV News caught up with Lil Uzi Vert on the red carpet at the Grammys on Sunday and asked him about his interaction with Kanye while shopping. What do you think Kanye thinks about when he is out doing some retail therapy. Interestingly, the “XO Tour Life” rapper says he didn’t want Ye to give him any fashion ideas so he bolted to the far end of the store to pick out his own outfits. Uzi also addressed his recent comments on social media about anybody being over 30 is old. While he didn’t get any Grammy nominations, the young rapper had a phenomenal year in hip hop with a few bangers.